Niche Buildings @ Alsop Fields is a stunning NEW development in Sheffield. 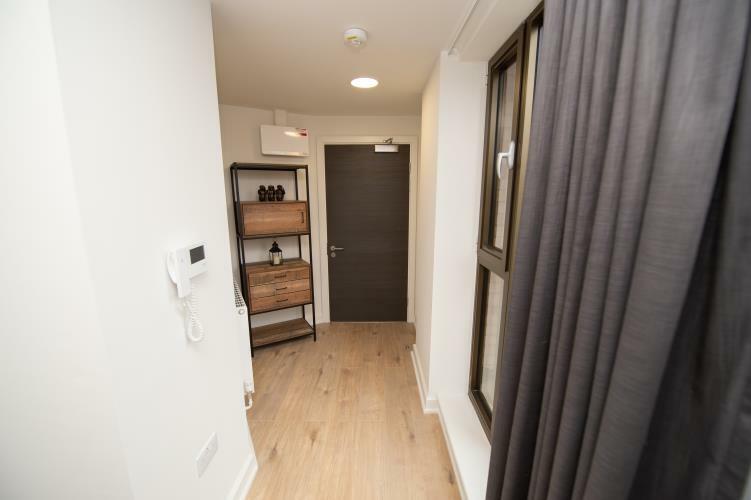 Ideal for students & professionals, it is especially convenient for Sheffield Hallam University and in easy walking distance to the city centre & train/bus station. It offers a mix of traditional studios for single occupancy, deluxe studios with walk in style bathrooms and 1 bedroomed apartments suitable for couples. All the accommodation is fitted to the same luxurious, high standard. 1 bedroom apartments in this unique accommodation are available from £850.00 per month fully inclusive. This includes electric, water, heating, broadband internet, & TV licence.